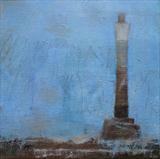 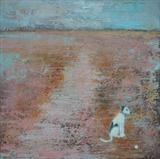 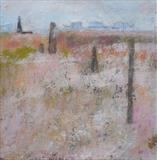 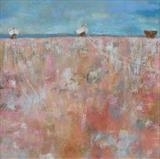 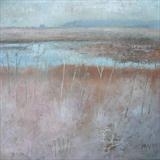 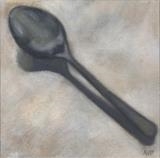 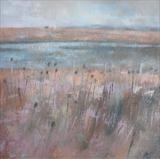 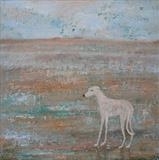 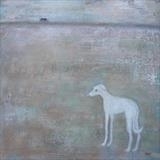 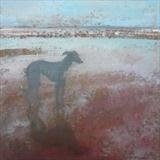 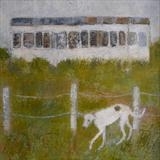 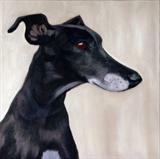 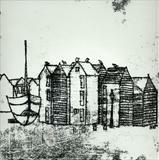 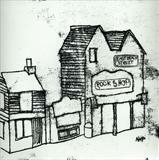 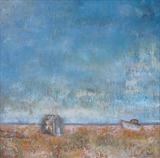 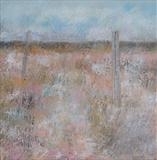 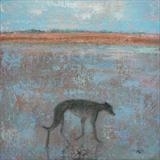 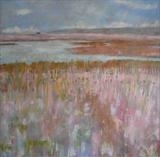 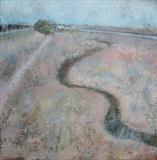 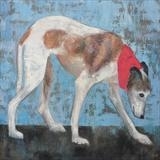 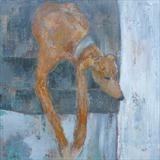 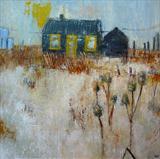 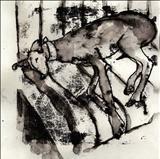 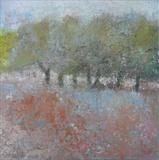 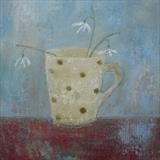 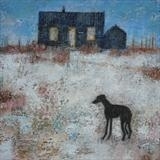 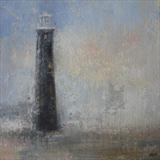 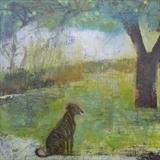 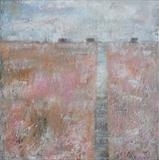 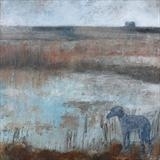 Sold by Rye Society, Summer Exhibition 2011. 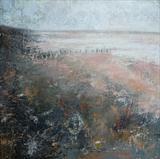 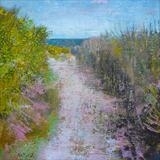 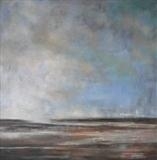 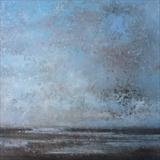 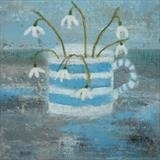 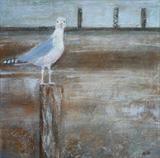 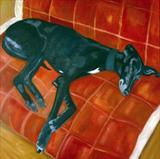 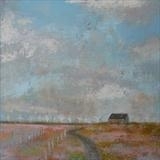 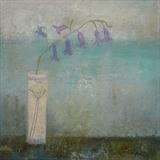 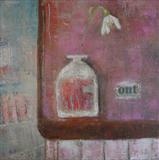 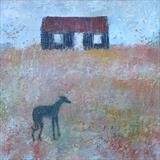 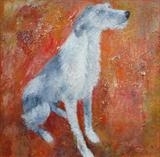 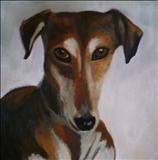 This painting was featured in the Whats On section of Coast Magazine May 2012. 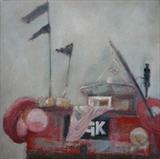 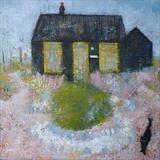 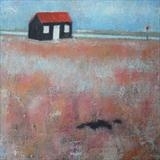 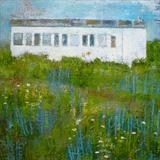 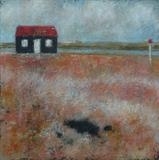 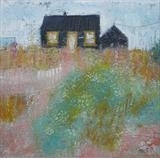 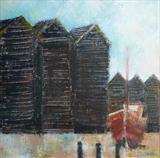 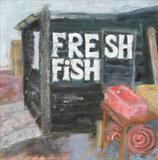 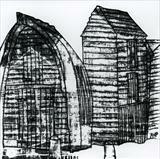 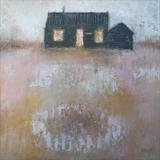 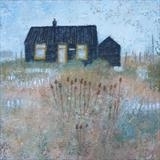 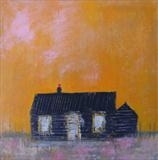 This painting is of the iconic Red Hut at Rye Harbour, used by shrimpers and known locally as 'Uncle's Shed'. I am fascinated by these tarred black huts dotted along the coastline and in this instance the startling red roof. 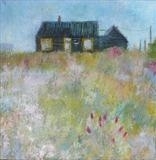 We holiday in a beach bungalow that leads onto the broad expanse of sand at Winchelsea and the network of footpaths of the Rye Nature Reserve with its shingle beach fields and birds, leading to the exposed Rye Harbour.